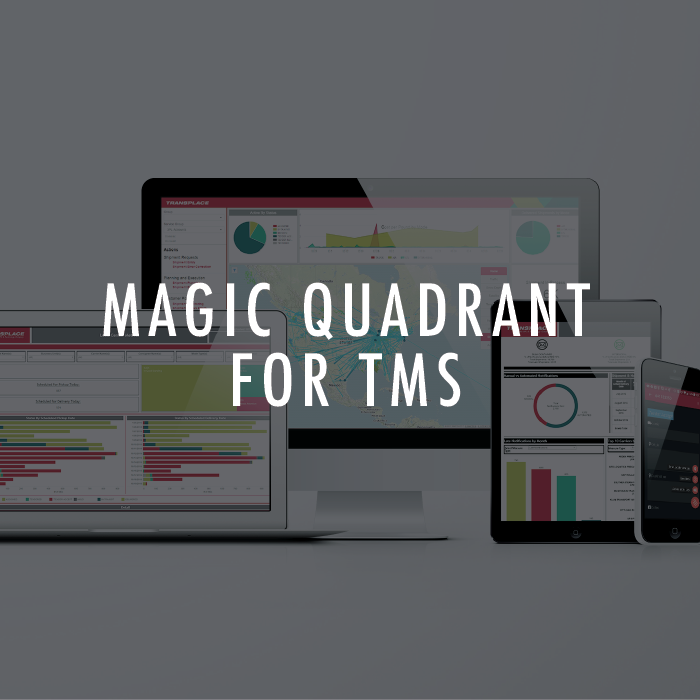 As a leading provider of transportation management services and logistics technology solutions, Transplace is proud to be one of five providers positioned in the Challenger quadrant of Gartner’s 2018 Magic Quadrant for Transportation Management Systems. We believe our advance to the Challenger quadrant is truly a tribute to our continuous improvement, relentless pursuit of excellence and our ongoing dedication to our customers. Download a complimentary version of the full Magic Quadrant Report below.